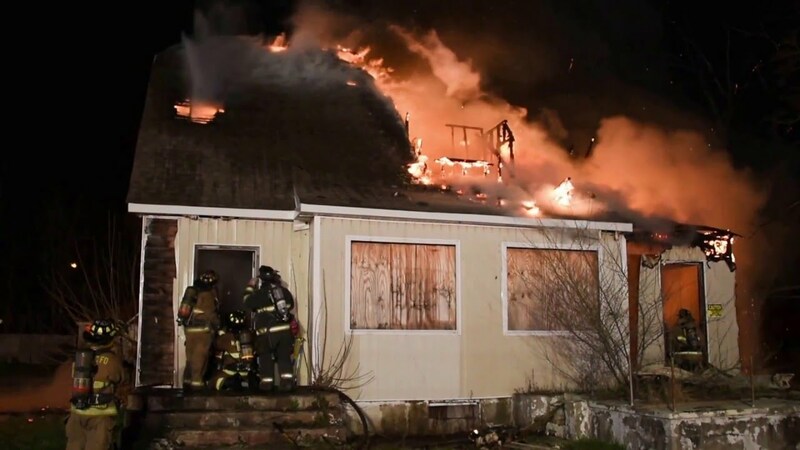 A squatter was burned in a fire at a vacant house on Montauk Hwy., between Fulton and Oakland Avenues, in Mastic at a blaze that erupted a few minutes before midnight. The victim was airlifted by helicopter to Stony Brook University Medical Center by a SCPD MEDEVAC chopper. The Mastic Fire Dept., under the command of Chief Rudy Sunderman Jr. responded to the scene. SCPD officers from the 7th Pct. responded as well. 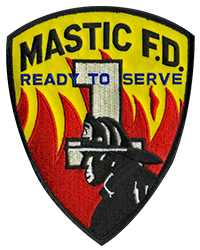 Mastic Fire Dept. was assisted by several surrounding departments who also responded. The fire is under investigation. The fire was declared under control in approx. one half hour.